Normally $30! 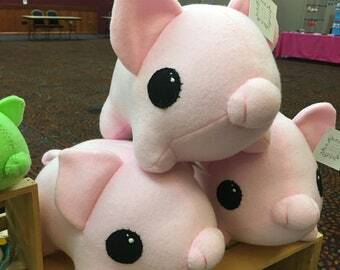 Introducing Peppermint the Pig - one of three limited edition felt plushies for Spring 2017! 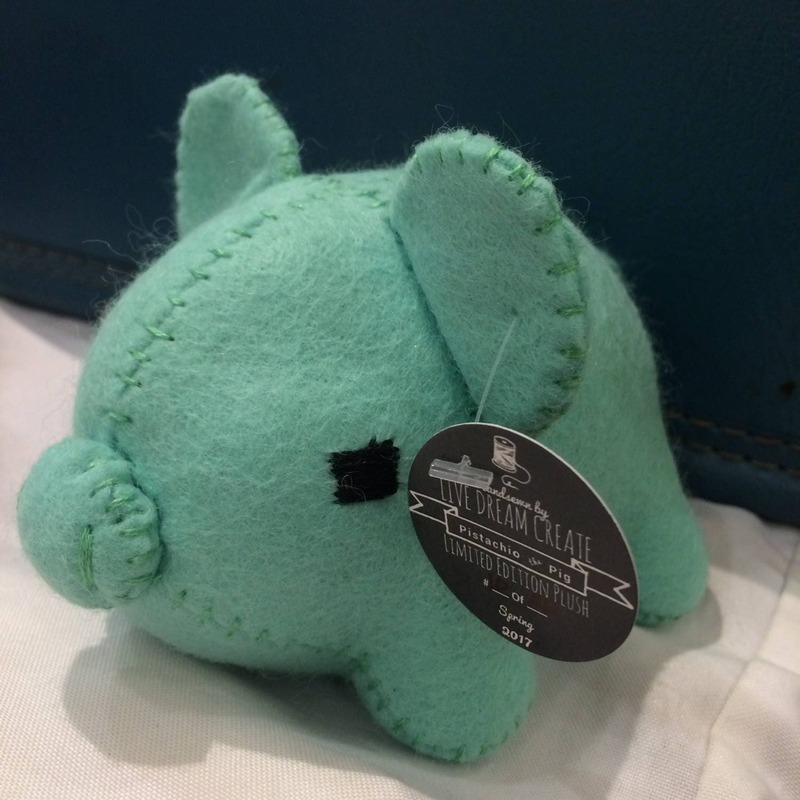 Featuring Heirloom Quality minty green wool blend felt (30% Wool/70% Rayon), this little handsewn piggy can't wait to part of your stuffed animal collection! Limited to just 22 in this color, they are perfect for the collector or to give as a special gift that will be cherished for years to come! *Limited edition plushies are meant for collecting, rather than an everyday toy (like our other plushies) - however, if he were to get a little dusty or dirty, he can be hand-washed with cool water and air dried. 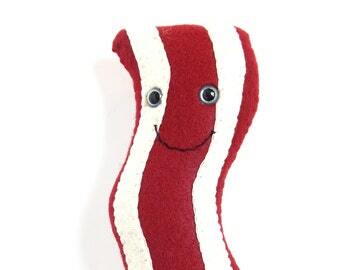 We do not recommend placing him in the washer or dryer, ironing, or bleaching! 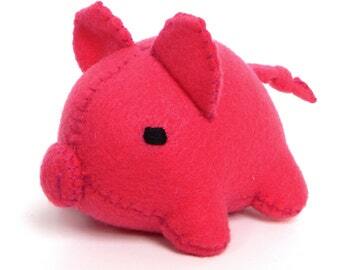 Hamster felt plushie stuffed animal- choose your color! Teddy bear felt plushie stuffed animal- choose your color!